It is difficult to follow Sarah Dollard’s footsteps when it comes to screenwriting, but if someone can, that is playwright Mike Bartlett. The story we are given this week is one that shows how Bill, as any modern companion, has a life besides her adventures with the Doctor. Although it feels as if Bill wants to make that difference even more acute. 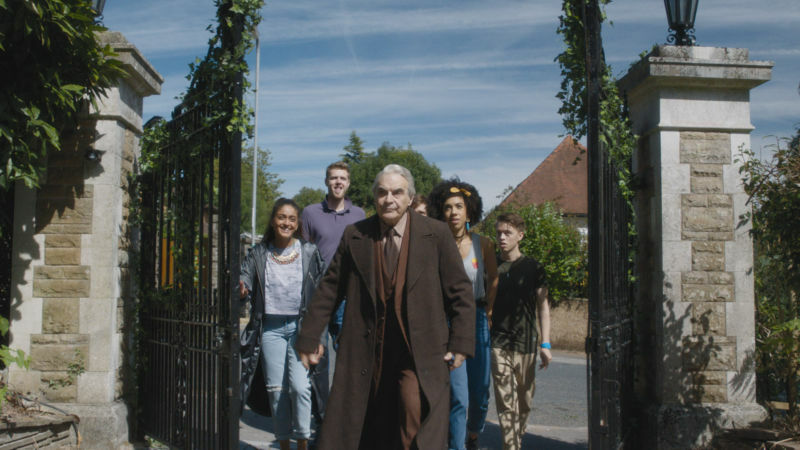 When Bill and her five potential housemates become desperate after the estate agent shows them the worst of the worst, a mysterious landlord approaches them so they can live in his mansion. The Doctor’s plotline here mirrors that of the Landlord’s. You see, the house is invaded by these cockroaches (my worst nightmare) that the Doctor calls Dryads. The Dryads feast on the students the Landlord brings every twenty years, and he does it so they keep his daughter alive. But the twist here is that it’s not his daughter at all, but his mother, which made the whole plot even the more heartbreaking. The Landlord is not willing to let his mother go, as none of us is when it comes to our own parents, but the mother, who thanks to the Dryads now looks like a creepy Pinnochio, knows better and is not willing to sacrifice others for her own sake. I say this story mirrors the Doctor’s because, just like the Landlord, the Doctor doesn’t seem to want to let Bill go. He doesn’t want her to have a life that doesn’t involve him, and he looks ecstatic when he finally proves that her house is infested by an alien being. It’s your equivalent of a parent who doesn’t like it when their children are going to college. I’m all for emotional twists on Doctor Who, and the scene where the Landlord reveals the story about his mother is pure Who – how someone’s feelings can turn them into villains, even when they think they are doing something good. It’s why I tune in. -I love me some continuity, and name dropping Harriet Jones was a bonus point! -And more bonus points for the housemates’ diverse cast. -Okay, it is definitely John Simm inside the vault, right? And together, they will face Michelle Rodriguez! 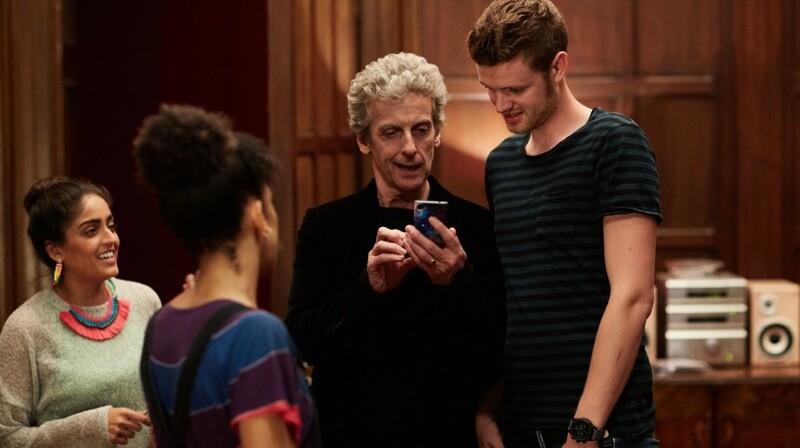 -I mean, he plays the piano and gossips with the Doctor over Mexican takeaway. -David Suchet reminded me a little bit of Sylvester McCoy. Was I the only one to think this? -I see the end coming: the Doctor mentions regenerations. I’m not ready. I never am.